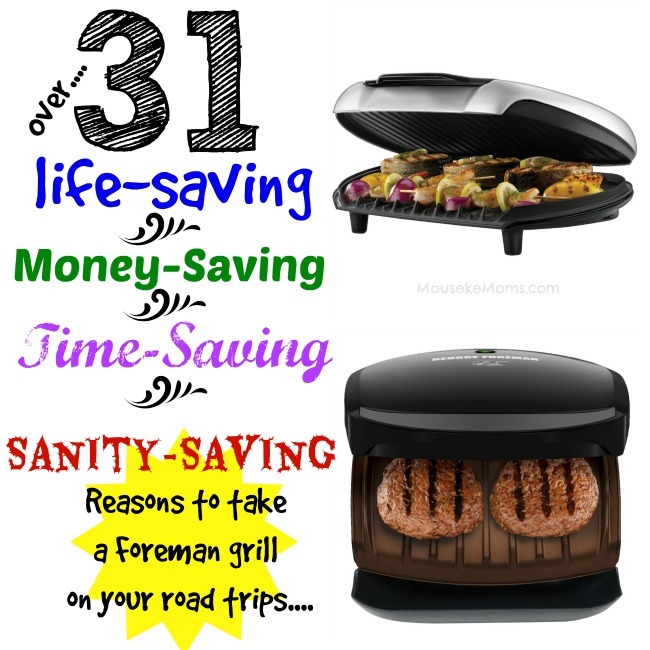 We love our George Foreman grill and use it for everything. We have the family size for use at home all day. But we also have a second one that we take on travel that is smaller and compact. 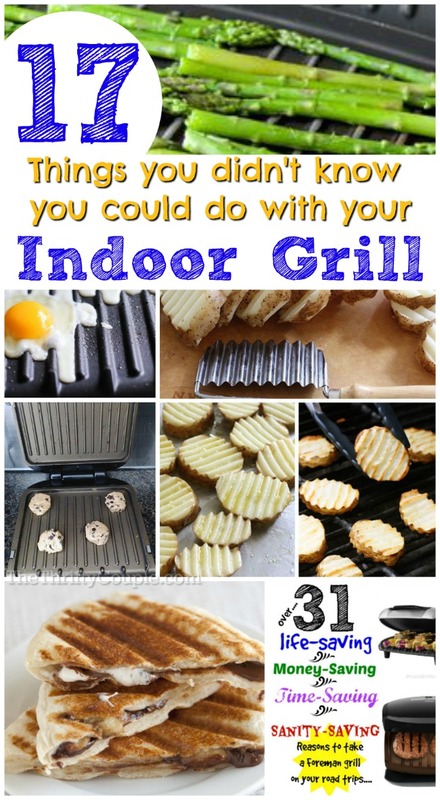 It is really crazy how much you can do with your grill and these ideas are to help you get the use ideas flowing! I JUST got a George Foreman last month. This is awesome! Pinning! I make french toast on my Foreman all the time. And grilled cheese sandwiches. Your website is really confusing. I can’t even find the information you say is here. Just pictures to pin. Disappointing; this looked interesting. This is the most annoying website ever. I HATE having to click through and load each page because you decided to use a slide show just to see photos which could be more easily viewed as a list. To make matters worse on ever new page I had to load to view your slide show I had to scroll past your entire menu, and the same introduction on every page. Now that I saw your useless “inovations” I have to click the back button just to get back to my search page.